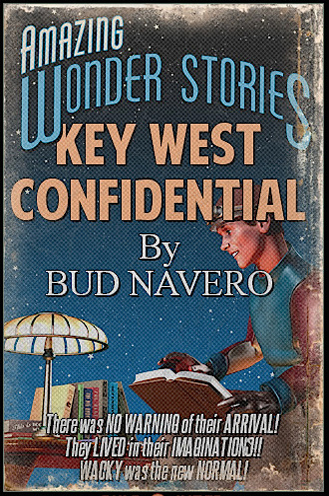 Bud Navero's insider view gives rise to this Pssst! Don't-Tell-Anybody-You-Read-It-Here book. 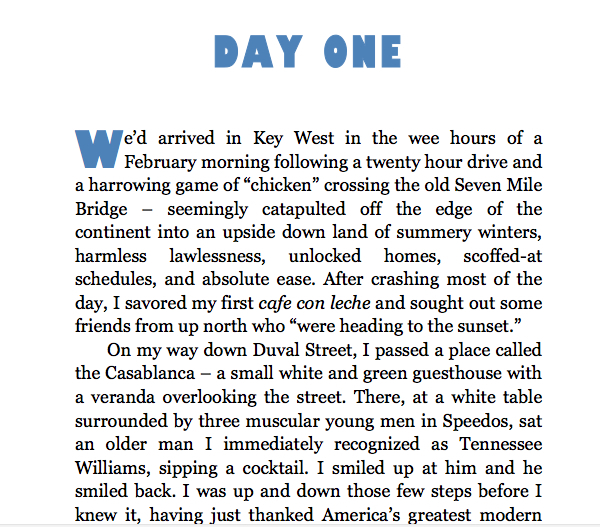 Ranging from tales about Captain Tony to snippets about Jimmy Buffet, yarns about the Green Parrot Saloon and paeans to Blue Heaven, reminiscences about Mel Fisher and memories of Hunter Thompson -- it's all here, true stories about Key West and its colorful, off-the-wall denizens.